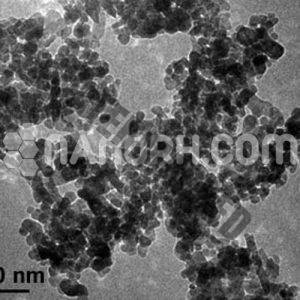 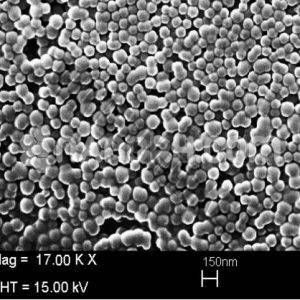 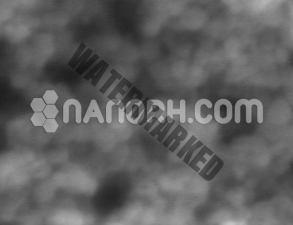 Nanoparticle dispersions are suspensions of nanoparticles in water. 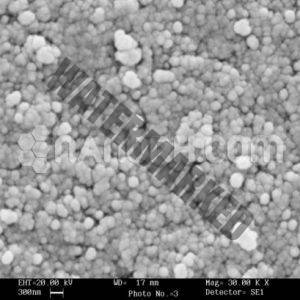 These dispersions can be used as-is or diluted with suitable (compatible) solvents. 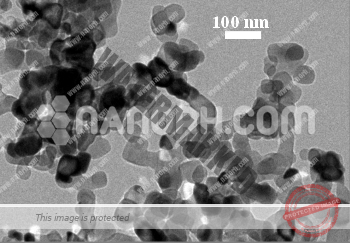 Nanoparticles in dispersions can sometimes settle upon storage, in which case they can be mixed (shook up) before use.